"From a purely sporting perspective, Rio 2016 has been an extraordinarily successful Olympic Games." But how safe is it?" but to segregate us’ from Olympic visitors, neighbours say." "People around the world are posting photos to social media sites for World Photo Day." "The fourth largest city in China, Chengdu, now has the world's largest standing building. It could hold three Pentagons or 20 Sydney Opera Houses. Seth Doane reports." "Many writers have tried to describe the wonder of the Grand Canyon. They use words like mysterious, overpowering, and strange. But it is not possible to put human meaning to such a place. The Grand Canyon truly is beyond words." "An East Harlem community around East 101st Street has a baseball program celebrating its 25th anniversary. The program is helping inner-city students succeed." "People are reacting to the image of a dusty, wounded boy pulled from the rubble of an apartment building in Aleppo, Syria." "Numerals are often used in numeronyms: in combination with other numerals and with letters to represent a word, phrase, or concept. This post loosens the definition of numeronym to also include a numeral without one or more accompanying letters and with or without other symbols..."
"Every language in the world has words that express sounds. These are called onomatopoetic words. When a person says an onomatopoetic word, the sound of the word copies the natural sound the word is identifying." Those now arriving on Greek islands from Turkey face deportation back to Turkey unless they successfully apply for asylum in Greece. While the deal has limited the flow, people still arrive and around 11,000 are stranded on a handful of eastern Aegean islands, most housed in overcrowded detention camps." Groups working with immigrant detainees at the border have long complained that the inmates are treated inhumanely, kept in bare concrete cells that are freezing in temperature as a form of punishment. The colloquial word for the cells is “hieleras”, or ice boxes." crime-ridden favelas and Christ the Redeemer." that would give Syrians and Palestinians a visa. Since 2013, thousands have arrived." "Click here to download a PDF version or here to do online. Happy puzzling!" "The start of 2016 saw the highest number of terrorism deaths in Western Europe since 2004, BBC research has revealed." "It is fire season in the western United States. In Southern California, firefighters face another day of difficult conditions. A huge wildfire forced more than 80,000 people from their homes. But officials now have new aircraft to fight the fires." "What should school officials do when a student demonstrates very bad behavior in class? Some say removing “bad” students from school can lead to more school drop outs and arrests. But others say suspending students is necessary so other children trying to learn can do so." "When it comes to your health, It seems that sitting too much may be as bad for you as smoking. If you sit for many hours a day in a traditional office job, you may be interested in a new study." 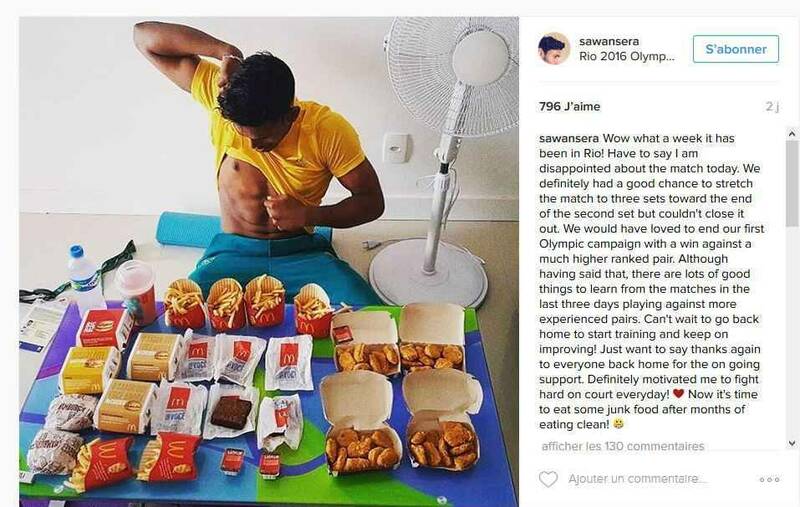 "Sawan Serasinghe’s meal consisted of six burgers, six portions of large fries, 40 chicken nuggets and six brownies — that’s around 6,000 calories in total. Serasinghe admitted he was disappointed to have lost his final match at the Olympics, but after “months” of clean eating he was keen to go all-out on the smorgasbord of calorific treats reported The Sun." He said: "Now it's time to eat some junk food after months of eating clean!" "Jur Vrieling and Nicola Philippaerts can still compete in team events." "The weekend had more Olympic firsts. Usain Bolt won the 100-meter race for the third time. No runner did that before. Monica Puig won Puerto Rico’s first-ever gold medal. And a pair of Irish rowers gave a first-rate interview." The IOC say his conduct was "against the spirit of friendship embodied in the Olympic values"." "Islam El Shehaby, in blue, declines to shake hands with Israel’s Or Sasson at the end of their bout." that have celebrated the human body in motion for almost two centuries." - the largest single transfer during President Barack Obama's administration. "New Yorkers tend to use a lot of hand gestures," and Donald Trump is no exception. Body language expert Mary Civiello breaks down the top five gestures Donald Trump uses when he speaks." – but his message of cultural and racial resentment has deep roots in the American right." "Madagascar's conservationists are working in secrecy to protect one of the world's most beautiful tortoises from poachers, writes journalist Martin Vogl." "Campaigners say disproportionate use of device on black people is indicative of police institutional racism." "Humans have learnt many things from nature that help us in our daily life. The latest thing is self-repairing clothing." the nasty stuff is actually sitting on the little hairs all over their legs and body." "An 11-year-old girl drowned on Tuesday after falling into a river while attempting to take a selfie and her parents also died trying to save her, officials said." He wanted to take a self-portrait at the waterfall but while he was looking for a good place to take it, he fell0"
selfies and selfie sticks due to the risk they can pose to both humans and animals." 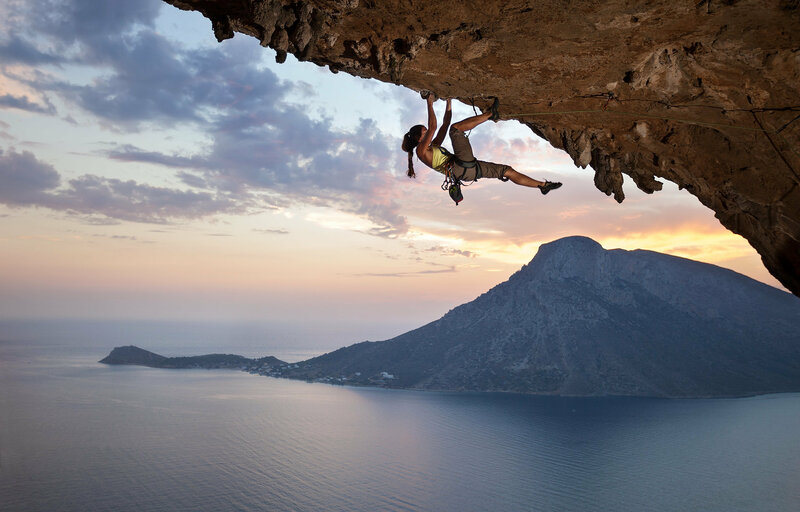 Taking a Selfie: More Dangerous than Fun? "Learn more about the dangers of taking a selfie and how to overcome the 'selfie obsession'." Spear hunting is illegal in Ontario, Canada's most populous province, but not in Alberta."